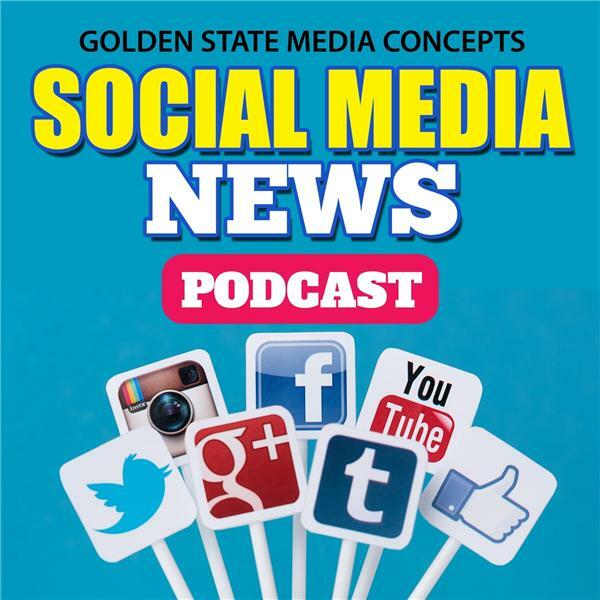 If you liked this show, you should follow GSMC Social Media News Podcast. Arianne and Heidi talk about the new royal baby and his or her 'title'. Then they discuss how a 2 year old boy was left on a strangers door step. And finally talk about the Mega Millions Lottery. As always, if you enjoyed the show, follow us and subscribe to the show: you can find us on iTunes or on any app that carries podcasts as well as on YouTube. Please remember to subscribe and give us a nice review. That way you’ll always be among the first to get the latest GSMC Social Media News Podcasts.